"Just caz v accept for a selfie doesn make us a good human..n just caz v refuse one doesn make me us a bad person...its our life..v hav mood swings..v hav problems just like nyone..v hav work stress..plz respect our privacy n stop d abuse.."
VISHNU VISHAL ANNOUNCES HIS NEXT!!!! 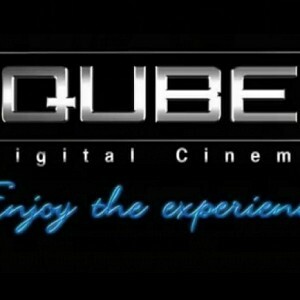 Vishnu Vishal took to his Twitter space to announce his next film. 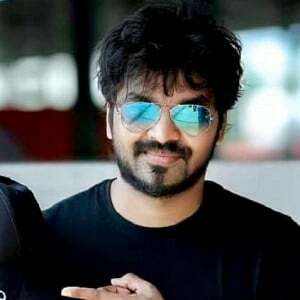 He will be teaming up with debut director Venkatesh and singer Krish will be scoring music while Velraj will be taking care of the cinematography for this film produced by Vishnu Vishal's VV Studioz. Surprise visitor to the sets of Udhayanidhi Stalin’s film! 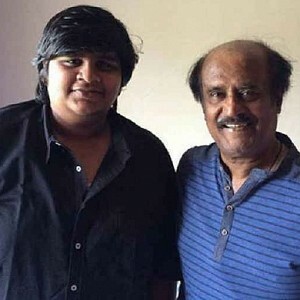 Karthik Subbaraj's reaction on directing Rajinikanth! 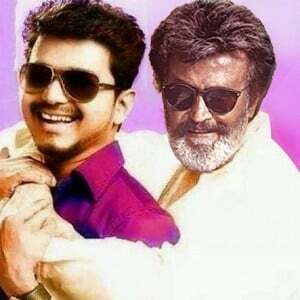 Rajinikanth and Vijay films at the same time! Arjun Reddy fame Vijay Deverakonda's next - Release date is here! Vijay Sethupathi's Suprise Doctor Role Is Kathanayagan! 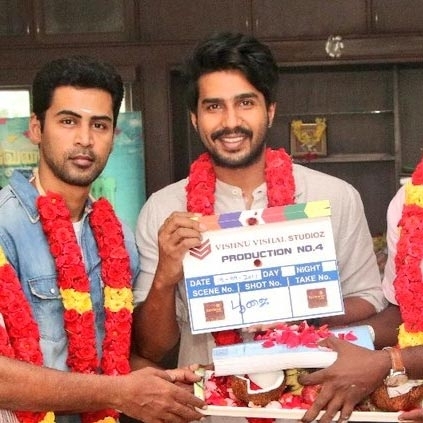 - Vishnu Vishal Reveals! People looking for online information on Vishnu Vishal will find this news story useful.